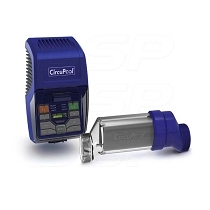 Speck Swimming Pool Pumps and Pool Products have been proudly assembled in Jacksonville FL for over 35 years. Every swimming pool pump we assemble is fully tested before leaving the factory making a Speck swimming pool pump the most reliable pool pump on the market today. 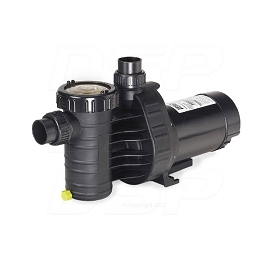 Speck Pumps manufacturers’ complete lines of pool pump products that are used in spas, residential and commercial swimming pools as well as vanishing edge pools, fountains and waterfalls. 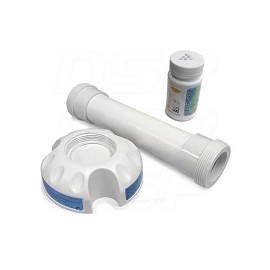 In addition to our extensive line of swimming pool pump products, we also offer a line of economy and premium filters, equipment packs and our world renowned water treadmill. 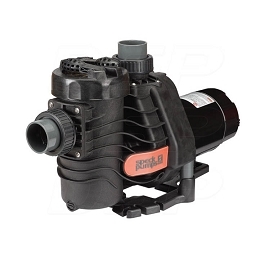 Best of all, our reliable swimming pool pump products come with our dedicated technical support staff, the best customer service in the swimming pool pump industry.